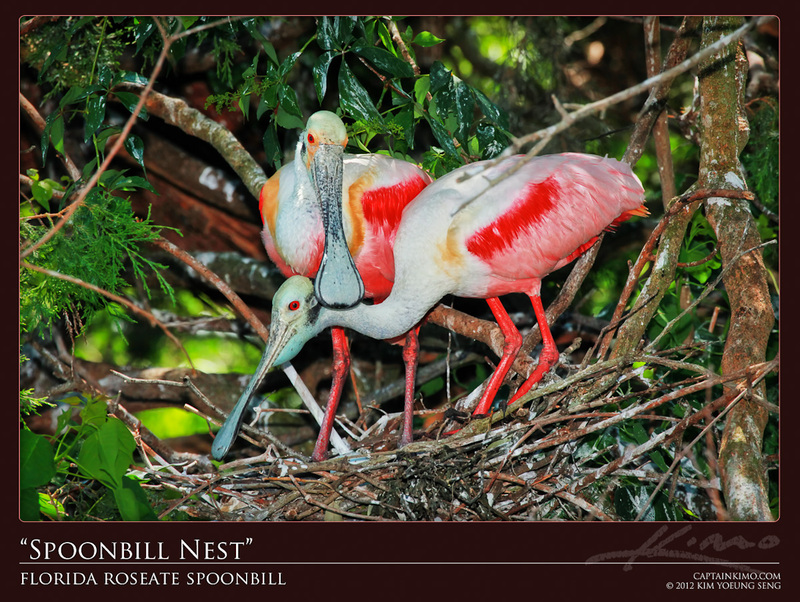 Caught these pair of Roseate Spoonbills switching shifts at nest. If you look closely enough you can see a light blueish egg. I plan on going back when the baby spoonbill hatches. Should make for a cute shot.